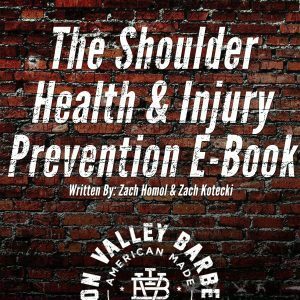 View cart “The Shoulder Health & Injury Prevention E-Book” has been added to your cart.  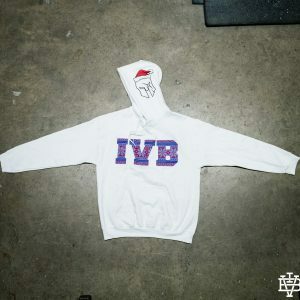 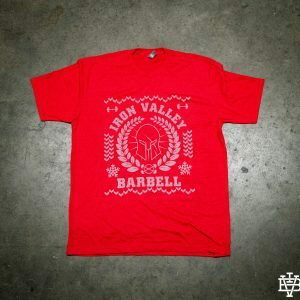 Repping IVB never looked so good! 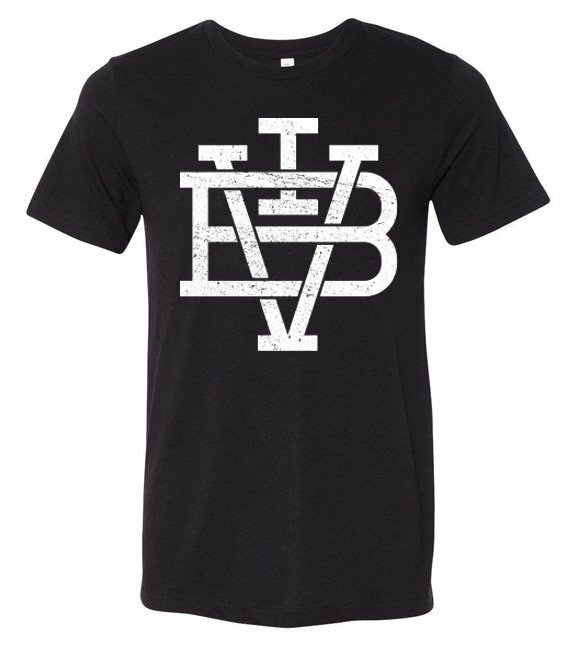 Our new all purpose, ultra soft, athletic fit tee moves well with your body and is sure to catch attention no matter what you are doing.